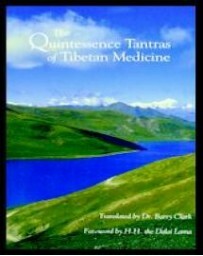 The fascinating Tibetan medical system has never been so clearly explained as in this collection of outstanding lectures presented at the University of Virginia in 1980. 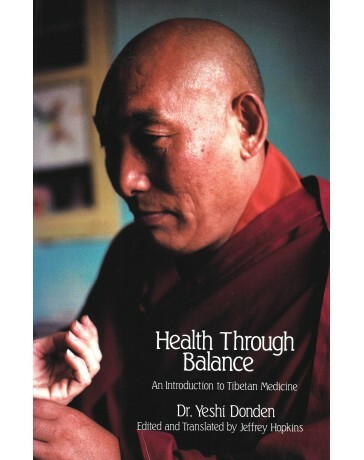 The fascinating Tibetan medical system has never been so clearly explained as in this collection of outstanding lectures presented at the University of Virginia in 1980. 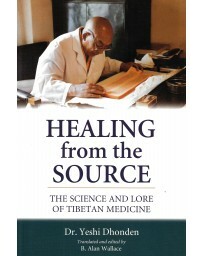 Tibetan medicine restores and maintains balance among the three humors of the body through a variety of treatments - diet and behavior modification as well as the use of medicine and accessory therapy. 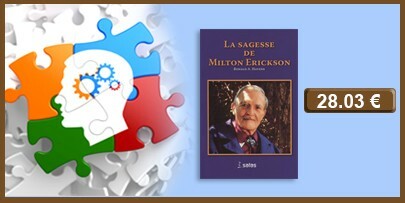 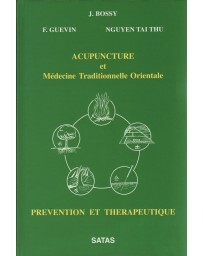 The basic system has been enhanced by the practical findings of Tibetan physicians who have used the system for more than a thousand years. 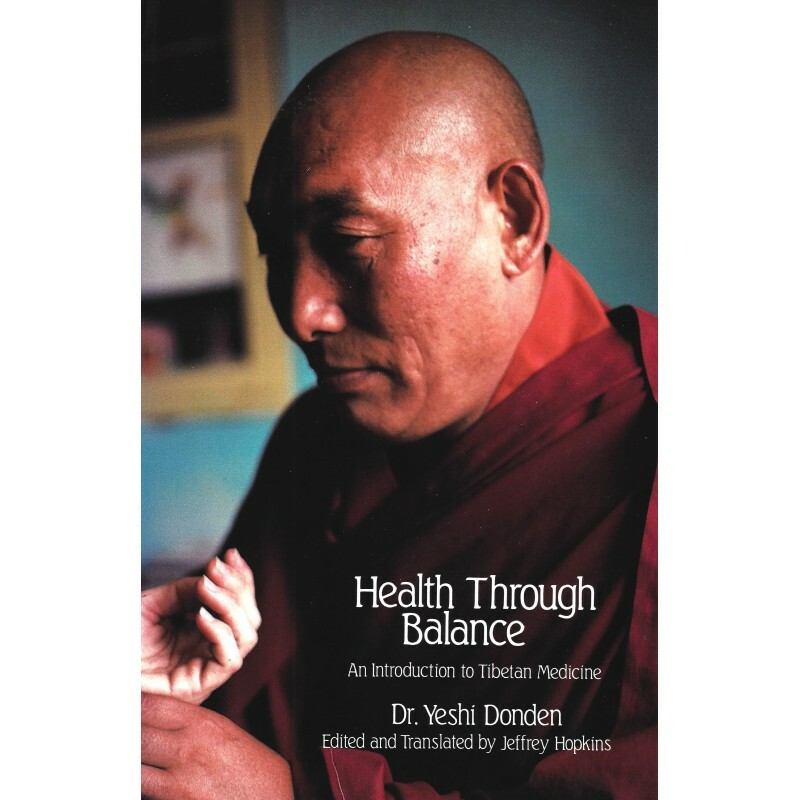 Dr. Donden holistically considers factors of personality, season, age, climatic condition, diet, behavior, and physical surroundings in addressing the means for restoring health. 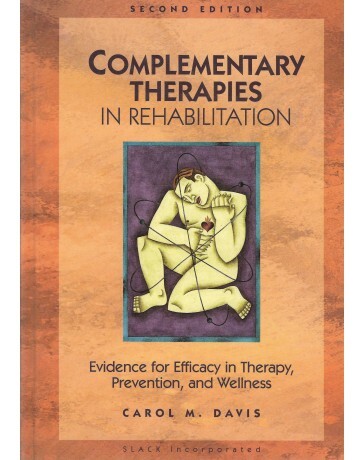 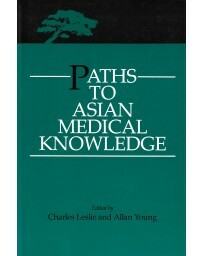 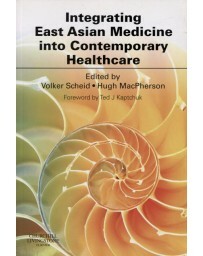 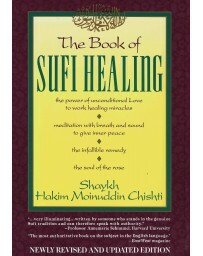 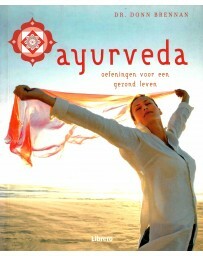 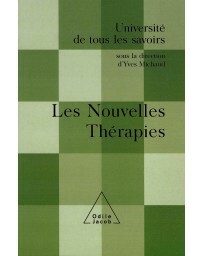 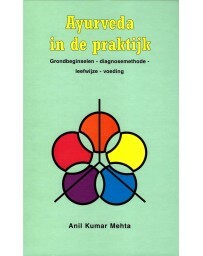 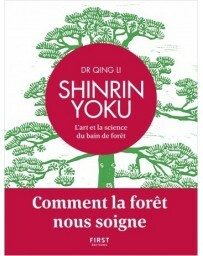 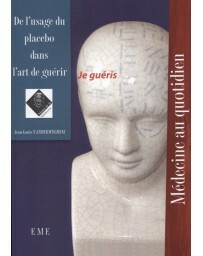 The great strength of Tibetan medicine is that it is delicately responsive to patients' complete sympton pattern - no complaint being disregarded - and it's wide variety of curative techniques are described in this book.